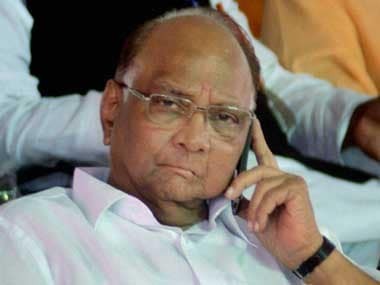 Mumbai: The Shiv Sena on Friday hit out at Sharad Pawar over his recent comments against caste-based reservation, saying the NCP chief had always "supported" caste politics and was inconsistent in his political views. 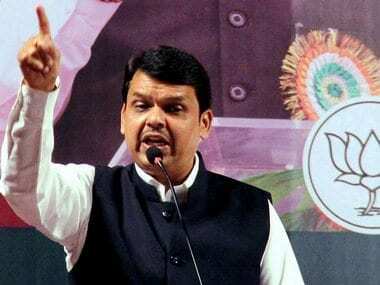 The saffron party said that Pawar's remarks that reservation should be given to the financially backward people and shouldn't be caste-based, is only intended to earn brownie points. "Pawar is respected in Maharashtra as well as at the national level, but he was never consistent with the stands he took in politics. He has always been a supporter of caste-based politics," the Sena said in an editorial in its mouthpiece Saamana. Pawar, during a one-of-its-kind interview with Maharashtra Navnirman Sena (MNS) chief Raj Thackeray in Pune on Wednesday, spoke against caste-based reservation. Pawar had said, "This (reservation) is a sensitive issue. Dalits and Adivasis should be given reservation, there is no problem with it...People of other castes are holding rallies for reservation. I clearly believe that reservation should not be given based on caste, but to people who are financially backward." The Sena pointed out that when the Maratha community started taking out silent marches across the state for their various demands, including that of quota in jobs and education, Pawar had extended his support, saying they should be provided reservation. 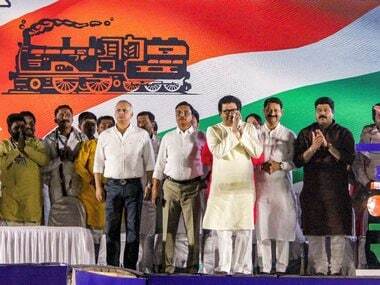 "Many leaders, including (NCP leader) Ajit Pawar, had taken part in the Maratha morchas. 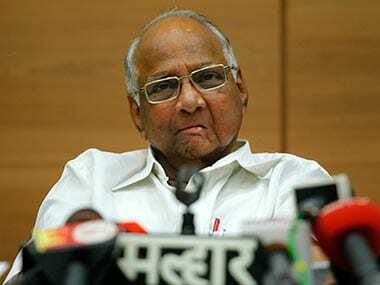 (Sharad) Pawar has already supported reservation for Marathas. Then why did he change his stand during his interview in Pune?" the Sena asked. "Pawar is respected for his vast political experience. In 2014, he was the first to announce support to the BJP for government formation in Maharashtra. 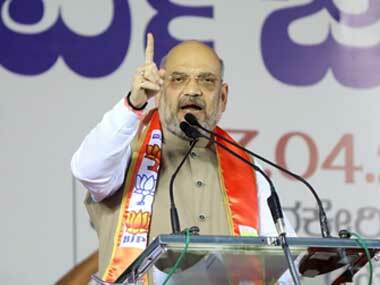 But today, defeating the BJP-led dispensation is his sole aim. At least now, he should remain firm over this stand," it said.